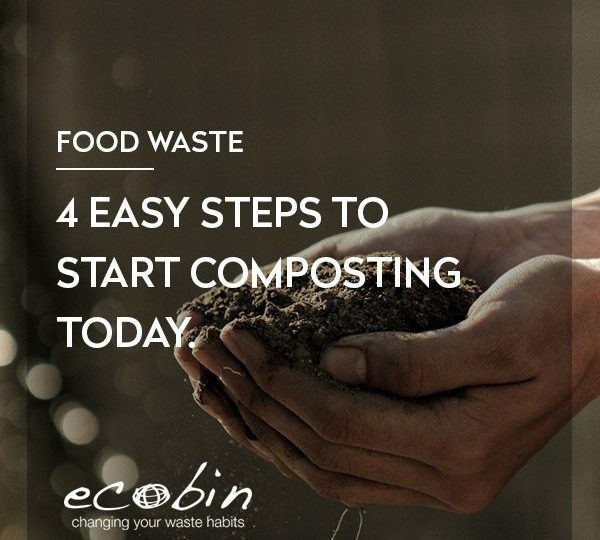 EcoBin > Food Waste and Composting > Setting up a school composting program: Part 1 – why bother? As global concerns about climate change and soil degradation intensify, there’s a growing sense of urgency among environmental agencies around the need to prevent food waste going to landfills. Shortage of available space for landfill is another major concern. 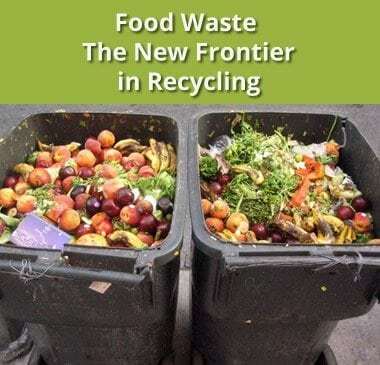 As such, many governments at national, regional and local levels are now offering grants to kick start on-site food waste recycling programs. For any school wishing to help solve this problem, setting up a composting program to process food waste on site is one of the most immediate and practical steps it can take. What’s wrong with sending food waste to landfill? Fully one third of all food produced on this planet goes to waste and the bulk of it ends up in landfills. In turn, landfill produces vast quantities of methane, a greenhouse gas many times more potent than carbon dioxide. Decomposing food waste is the primary source of methane from landfills in Australia. State and local councils estimate that food waste makes up 35%-50% of all domestic landfill volumes. For schools, this figure may well be higher. 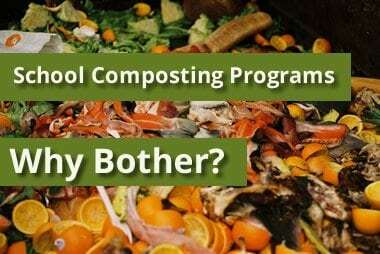 Is there much difference between composting and landfill? The simple answer is yes. 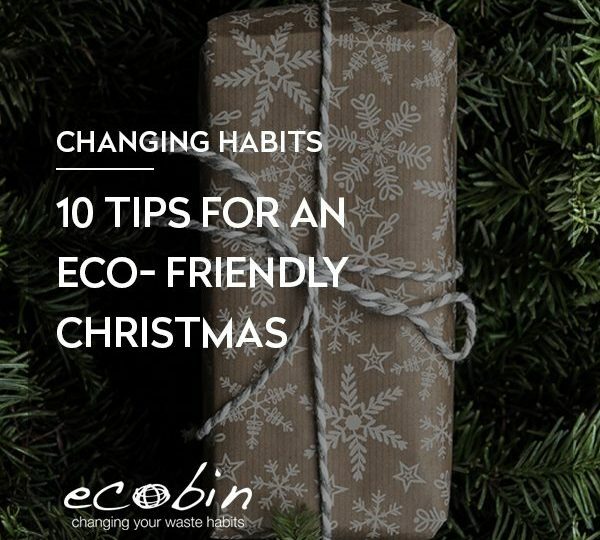 Traditional (aerobic) composting produces carbon dioxide, whereas organic matter in landfills produces a steady stream of methane in the later stages of decomposition that continues for decades. 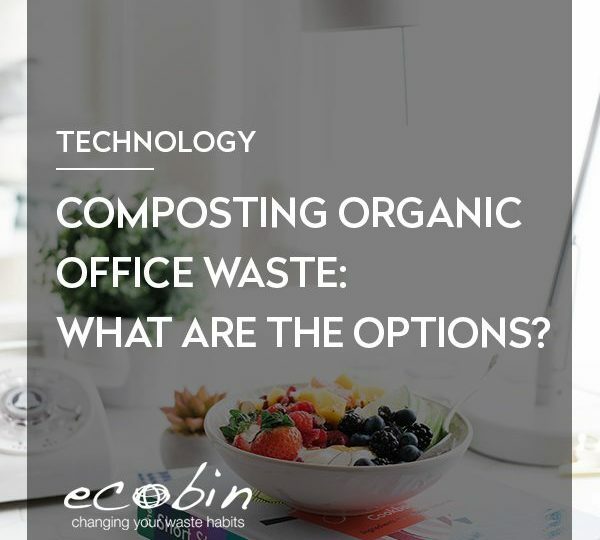 We often hear that the difference is down to the presence of oxygen in the composting process and the lack of it in landfill; aerobic vs. anaerobic decomposition. But this is not entirely true. In fact, the main difference is between the types of participating bacteria. True, traditional western style composting is an aerobic process when managed properly. The organic matter decomposes in the presence of oxygen. It’s also true that organic waste breaks down in landfills anaerobically. However, the Japanese Bokashi composting technique is anaerobic and does not produce methane (or much bio-gas of any kind). Why? Because the microbial community that’s cultivated in Bokashi composting will not allow methane producing bacteria to flourish. One of the most overlooked tools in fighting climate change is soil quality. The only cheap and effective process we know for removing CO2 from atmospheric circulation is photosynthesis. By improving our soil quality we improve the earth’s ability to support plant life and intensify photosynthesis. To that end, COP21 in Paris last year saw the launch of the 4/1000 Initiative. This aims to increase soil carbon content by just 4 parts in a thousand, or 0.4%. Doing so would offset all the greenhouse gas emissions, says Jean-François Soussan, Director of the French National Institute for Agronomical Research. From an educational standpoint there are plenty of good reasons to start a composting program, too. And the benefits won’t stop there. Once our children understand the issues, many will educate their parents and promote change at home.